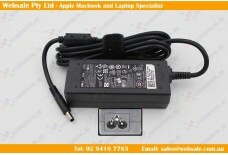 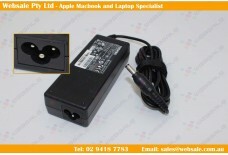 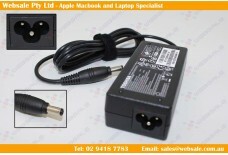 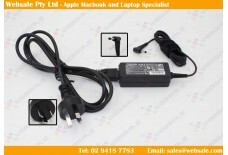 DC Out Put: 19V Power:65W 3.42A Description: .. 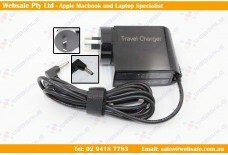 Features: • Can be used around the world with the appropriate plug adapter. 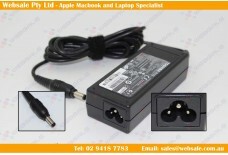 &.. 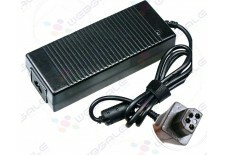 Product Number: WS40A-195L6544-02 Output Power: 40 W Voltage: 19.5 V Curren..
Out Put: 20V 2.25A INPUT:AC100V-240V FREQUENVY:50-60HZ COLOR:BLACK POWER:45W..
Huntkey HKF2002-32 36-002046 200W Switching Power Supply Unit Lenovo B320 7760 &nb..
45W 20V 2-25A Power AC Adapter Charger for Lenovo Ideapad 710S-13ISK Out Put: ..
DC Out Put: 20V Power:120W 8A Weight:839g Compatible to Part Number:PA3237E-3ACA.. 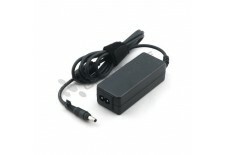 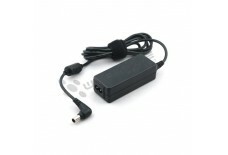 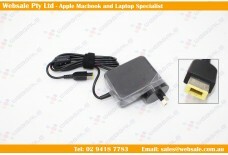 Product Number: WS40A-195SZDT-02 Output Power: 40 W Voltage: 19.5 V Current.. 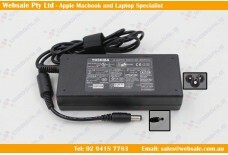 Product Number: WSDEAC003 Output Power: 45 W Voltage: 19 V Curren..
DC Out Put: 19V Power:75W 3.95A Description: PA5034E-1A..
45W 20V 2-25A Power AC Adapter Charger for Lenovo Ideapad 710s-13ikb Out Put: ..
DC Out Put: 19.5V Power:120W 6.3A INPUT:AC100V-240 FREQUENVY:50-60HZ ..
DC Out Put: 19V 4.74A Outer Diameter: 5.5 mm Inner Diameter:&..